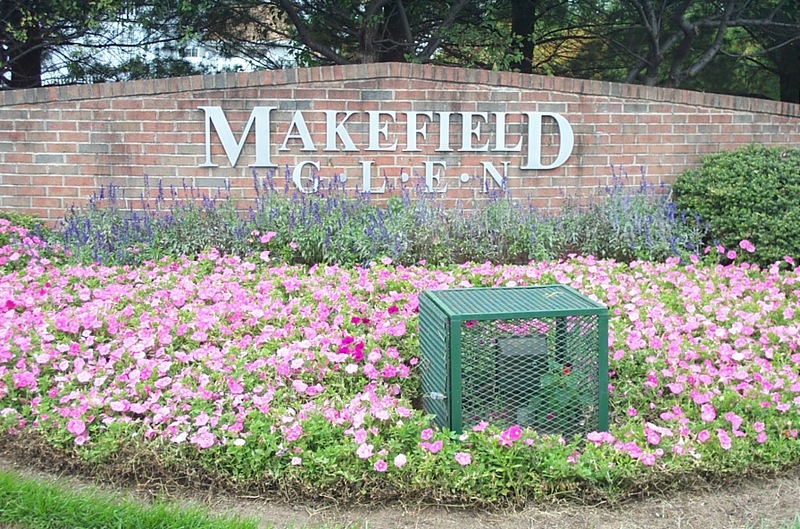 Makefield Glen is a neighborhood built in the early 1990’s by Toll Brothers. It is located off of Heacock Rd. in Yardley not far from Mcaffrey’s. The largest models are in the Aspen Woods section and these are 3 bedroom 2 ½ bath townhomes with a garage, a basement, and possibly a loft as well. The Spruce Mill section of Makefield Glen offers townhomes & condos. There are two styles of townhomes the Brockton or Lexington. The main difference between the two is the Brockton is an end unit and the Lexington is an interior unit, but their layouts also differ a bit. Both of these models offer 2 bedrooms 1 1/2 baths and a basement. When Toll Brothers built these homes there were a few options such as adding a 2nd full bath which is why some homes are called a Brockton or Lexington Elite, and the new owners could also opt for a 3rd floor loft. 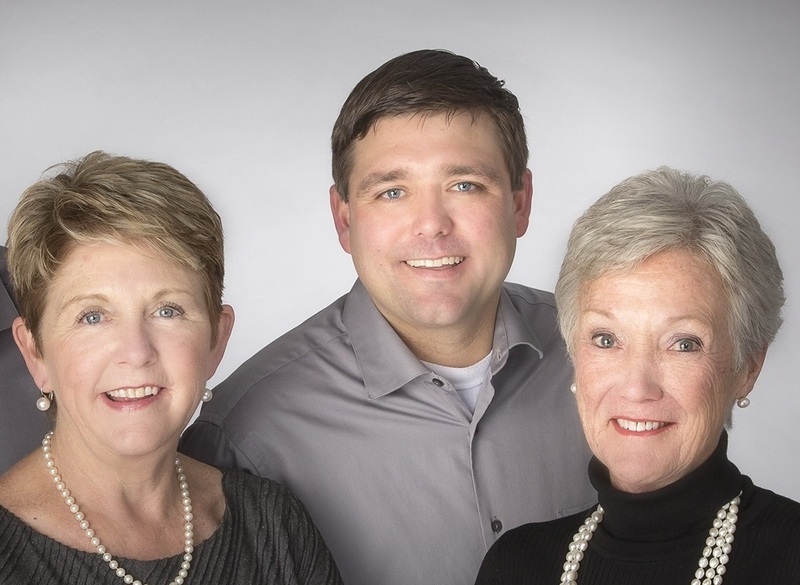 The Spruce Mill condos include the Manchester (2 bedroom 2 bath first floor condos) and the Portsmouth models (2 bedroom 2 bath 2nd floor condos with a loft). The Cedar Hollow section offers 2 bedroom & 2 bath condos plus a garage. The Makefield Glen Condo Association fees are and include the following listed below. To contact the Makefield Glen Condo Assoc # (215) 493-1700. Aspen Woods: Approximately $230 per month and pays for Common Area Maintenance, Exterior Building Maintenance, Lawn Maintenance, Snow Removal, Tennis Courts. There is an additional annual fee of approximately $188 for the swim fee. There is also a capitol contribution of approximately $800 due from the buyer at settlement. Spruce Mill: Approximately $170 per month and pays for Common Area Maintenance, Exterior Building Maintenance, Lawn Maintenance, Snow Removal, Tennis Courts. There is also an additional annual fee of approximately $188 for the swim fee. There is also a capitol contribution of approximately $500 due from the buyer at settlement. Cedar Hollow: Approximately $227 per month and pays for Common Area Maintenance, Exterior Building Maintenance, Lawn Maintenance, Snow Removal, Tennis Courts. There is also an additional annual fee of approximately $188 for the swim fee. There is also a capitol contribution of approximately $500 due from the buyer at settlement. Afton Elementary, William Penn Middle School, and Pennsbury High School serve the Makefield Glen community. Map of Makefield Glen. If you'd like to be notified whenever a home is for sale in Makefield Glen just click on the link below.